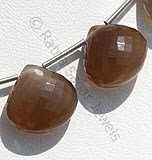 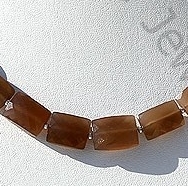 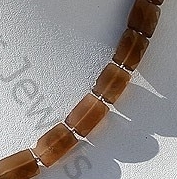 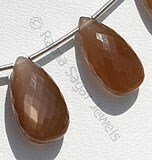 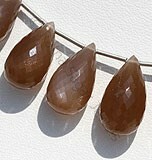 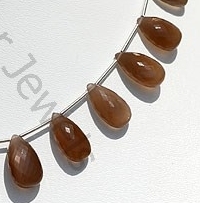 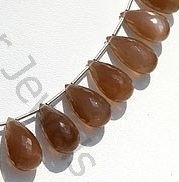 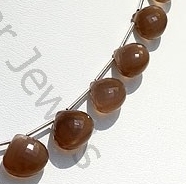 Coffee colored moonstone also referred as Chocolate moonstone is one of the rarest crystal available in universe. 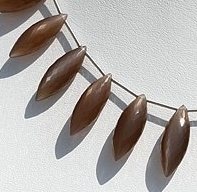 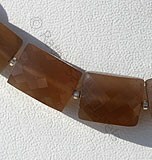 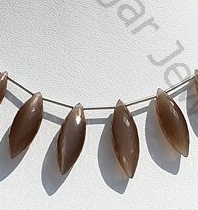 As the name refers color of this gemstone varies from dark brown grey to soft mocha brown color, but an interesting feature associated with this stone is that leaves an impression of silver touch when seen through naked eyes. 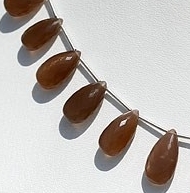 It is AAA certified gemstone which apart from being used as fascinating jewelry item is also blessed with various healing powers. 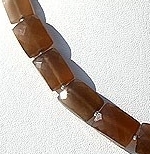 This rare stone is mainly extracted in SriLanka, Burma, Brazil and Africa. 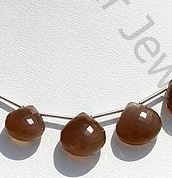 According to folklores the shine of this gemstone explores with increasing size of moon. 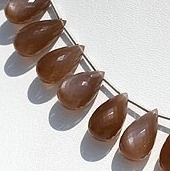 It would be interested to know that according to Indian belief if a person sees this gemstone during full night then he can also foresee his future. 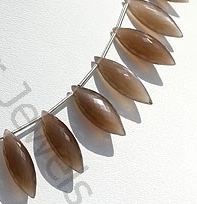 In ancient times it was believed that it protected travelers from the dangers of journey. 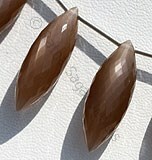 Apart from this it is also considered as the fortune stone which brings good fortunes and huge success to wearer. 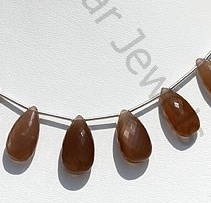 Coffee colored moonstone is also blessed with various healing powers it helpful in balancing the hormonal disturbance, useful to for mother and child during the time of pregnancy, it is also helpful in relaxing women during their menstrual problems and various other physical problems. 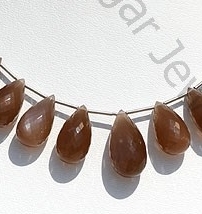 Natural Coffee Moonstone possess property of translucent and are available in Coffee Colour with silky sheen with Micro flower Cut, Heart Briolette shape.